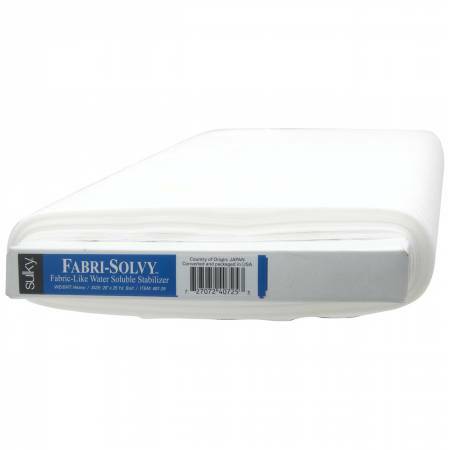 This unique product has the firmness and feel of fabric thusallowing a multitude of possible applications. You will fallin love with its non-woven strength and quality for computerembroidery, cut-work, lace making and applique. It has thefirmness of fabric but it washes away.